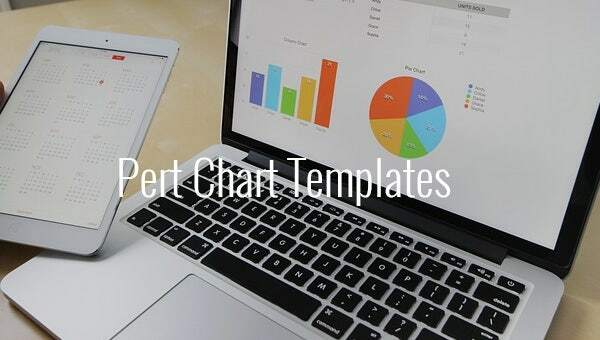 Pert Chart Template – 8+ Free Word, Excel, PDF, PPT Format Download! 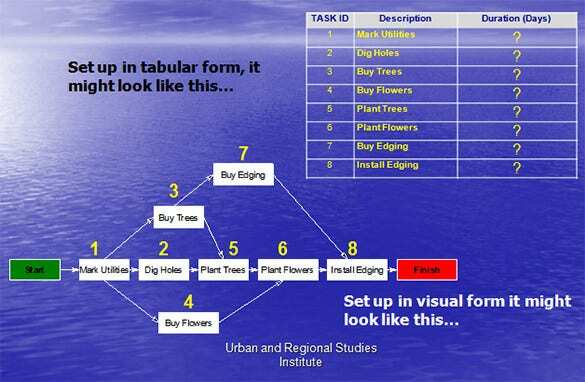 libraries.ucsd.edu | The Visio pert chart template is a pert chart created using Visio. Using different shapes and colors, this particular template creates a visually attractive pert chart that is also informative. 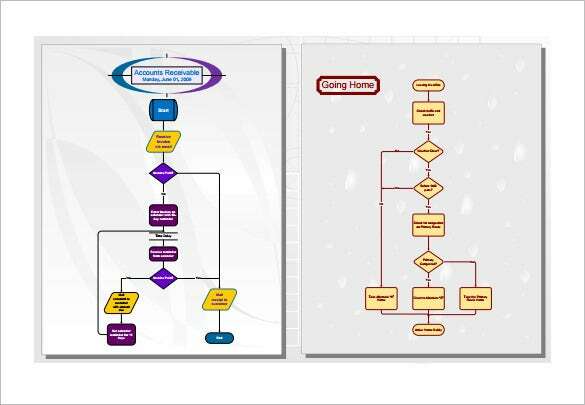 utsc.utoronto.ca | The project planning pert chart is a pert chart that displays two types of styles that can be used for the pert chart. Both the styles are well detailed that displays the processes and the direction of flow. cioarchives.ca.gov | The pert template for project is an informative template that is used to display a project. The processes are well detailed with start and end dates and the number of employees required by it. 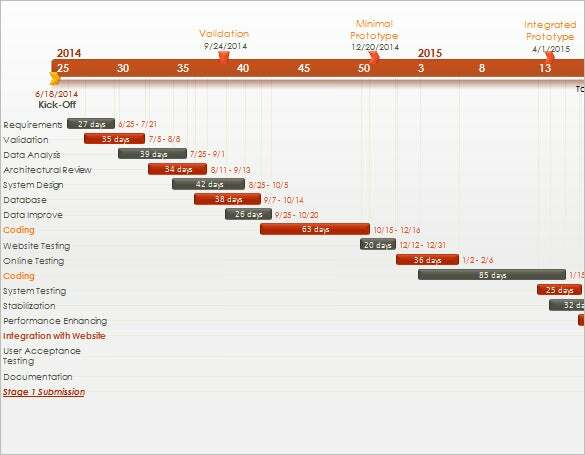 officetimeline.com | The pert chart template in MS power point uses the elements of MS power point to create a visually attractive pert chart that proves every required information needed in the pert chart. krypton.mnsu.edu | This chart presents a 2-way representation of data. 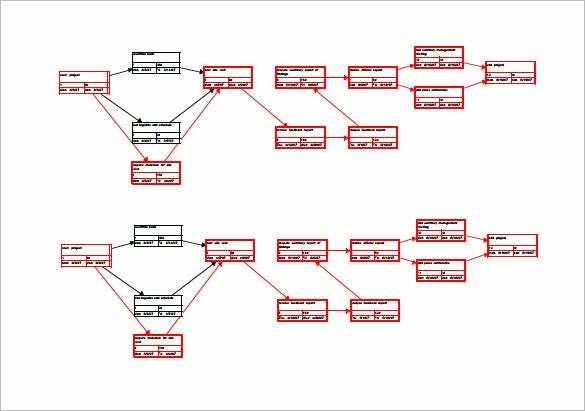 On one hand, you have the data represented in proper pert chart while you will also find another representation of same data in tabular format. web2.concordia.ca | If you are looking for guidance on how to create a pert chart, this pert chart example would be the model for you. 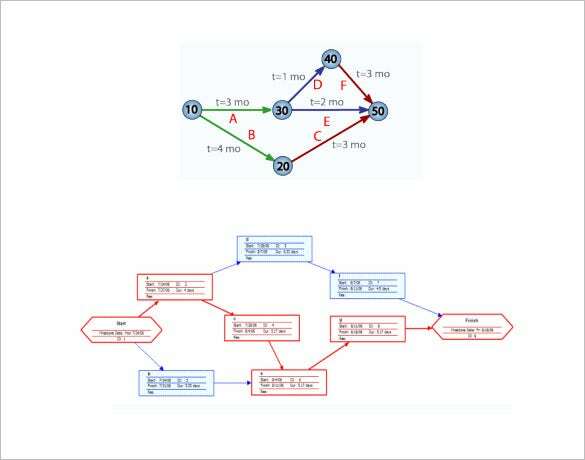 Here you will find how the data have been distributed and interconnected in the pert format. 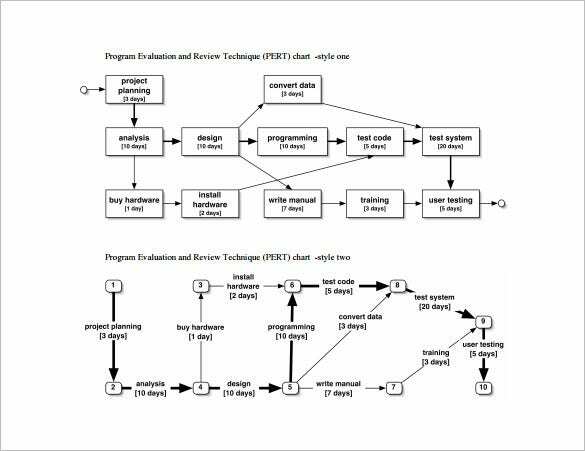 itu.dk | The program evaluation and review technique chart or a pert chart is a simple intuitive chart that displays all the processes, the depended and independent process and the relation between them. 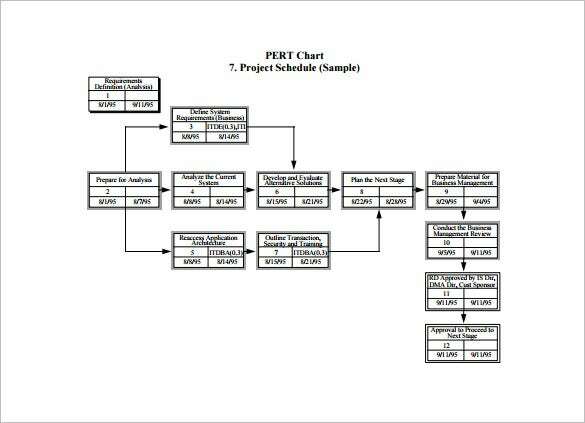 improhealth.org | The pert planning monitoring and controlling chart is a detailed pert chart. 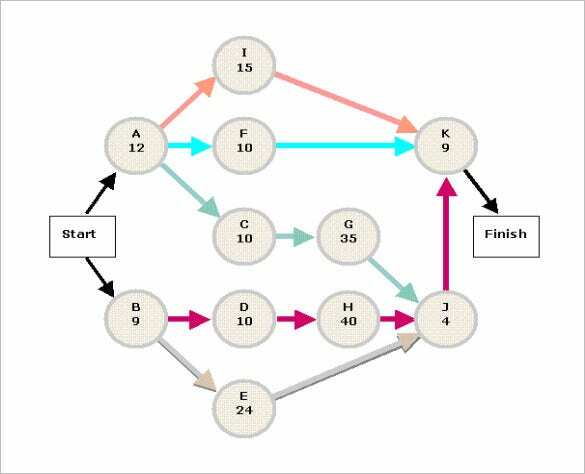 It shows all the different processes that are required to complete the project. It also displays the dependent and independent processes and the direction of flow. A Program Evaluation and Review Technique helps to organize, schedule & coordinate the tasks of a project. Such a Free Chart Templates ensures easy tracking of the tasks needed by a project and eliminates chances of unmindfully missing out on the needed steps.